In 2000, His Highness the Aga Khan initiated the establishment of an integrated network of schools, called Aga Khan Academies, dedicated to expanding access to education of an international standard of excellence. The Academies, which educate young men and women from pre-primary through higher secondary education, are planned for key locations in Africa, South and Central Asia, and the Middle East. 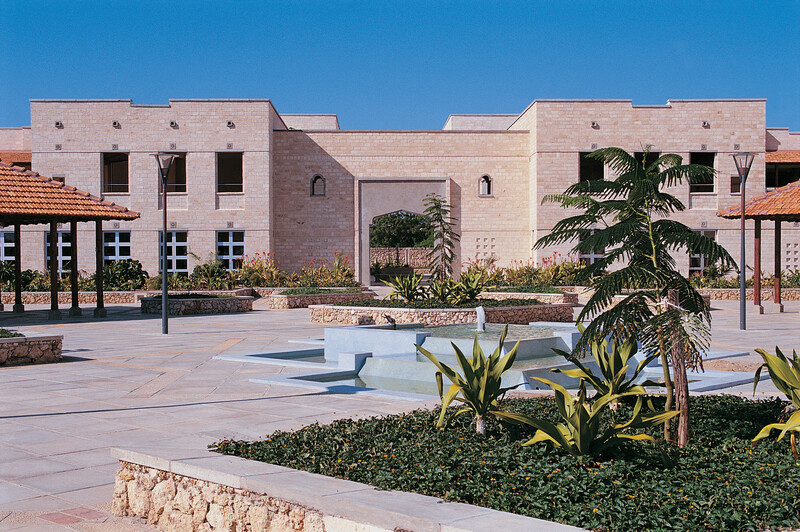 The first Aga Khan Academy opened in Mombasa, Kenya in August 2003. The second, in Hyderabad, India, began operating in 2011, and the third Aga Khan Academy opened in Maputo, Mozambique in 2013. The Aga Khan Academies aim to support long-term national and regional development via two main avenues. The first is by providing an international standard of education and strong leadership experience to talented students, selected on merit, to develop homegrown, global-quality leaders. The second is by strengthening national education systems by providing professional development to educators in the region and through modelling best practices as centres of excellence. The Aga Khan Academy Mombasa, Kenya. Students are selected based on merit, regardless of socio-economic background, race, religion or culture. Financial assistance is available to ensure that lack of means does not limit access. Diversity within the student body at each Aga Khan Academy promotes understanding across cultures and sectors of society, and gives students experience in working with and building consensus amongst people of different backgrounds. The network of Academies allows students and teachers to spend time learning and working in another country, thereby extending the pluralism of each Academy community internationally. Eventually, the Aga Khan Academies network will form a global learning community of 18 schools in 14 countries (see a map). Each Academy offers a rigorous academic programme based on the renowned International Baccalaureate programme, with an emphasis on leadership development, ethics, pluralism and social responsibility. The Aga Khan Academy Hyderabad, India.